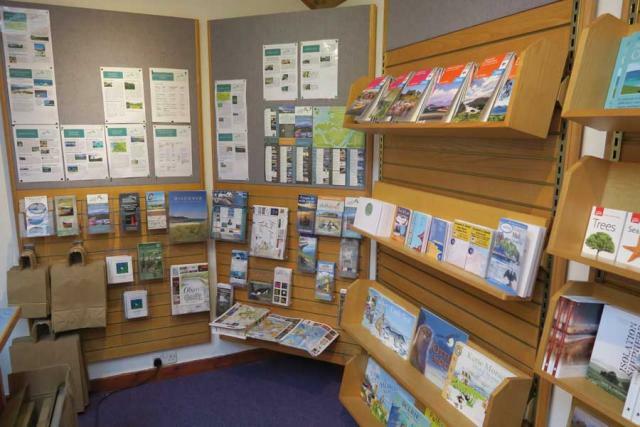 Oakwood Tourism and Crafts serves as a focal point for tourist advice for the Ardnamurchan area as well as promoting local arts and crafts. 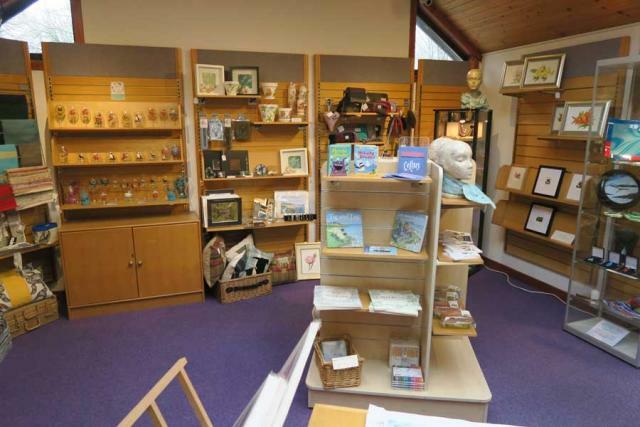 Oakwood Tourism and Crafts was opened in March 2019 by the local community company to showcase the numerous visitor attractions in Sunart, Moidart, Morvern, Ardnamurchan and Ardgour. 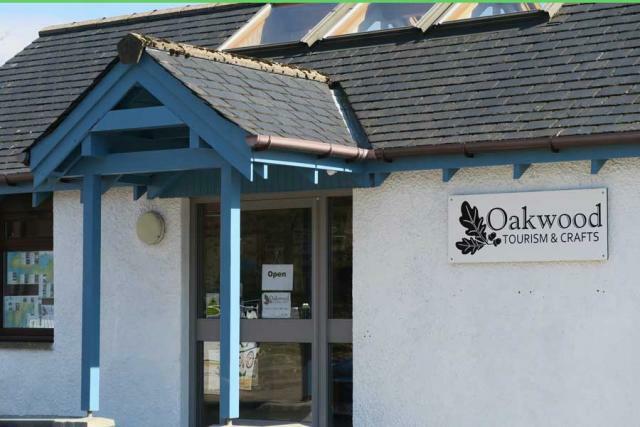 Situated in the centre of the lovley village of Strontian, the Oakwood centre serves as a focal point for tourist advice as well as promoting local arts and crafts. 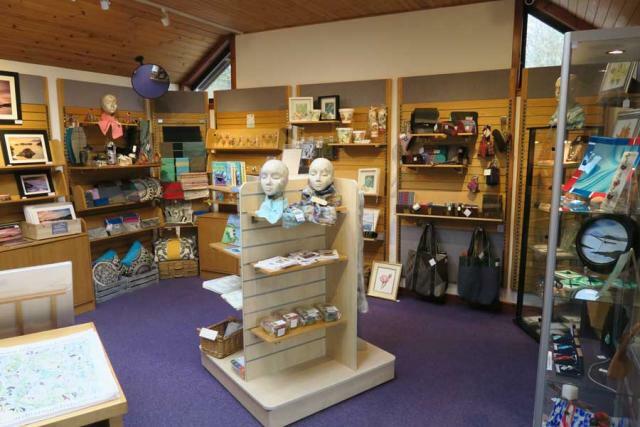 Pop in to catch up on local news and pick up a gift or akeepsake to remind you of your time in Strontian and beyond.